Avira Operations GmbH & Co. KG is a German multinational and family-owned company that comes with IT-security software for computers, smartphones, networks and servers. 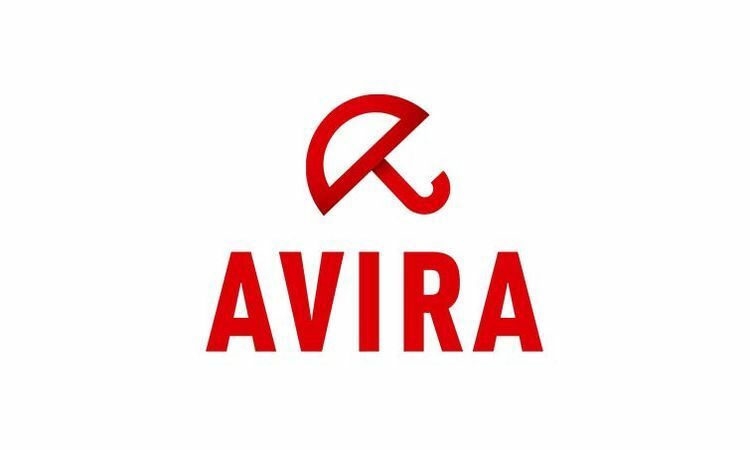 The company has been founded in 1986, but it became more popular in the last years, thanks to its Avira Antivirus application. It seems that Avira has released Avira Free Security Suite 2017, a bundle that comes with antivirus, antiphising, VPN and other products that will make sure that your computer stays safe. This package comes with four products which are Avira Free Antivirus, Avira Browser Safety, Avira Phantom VPN and Avira System Speedup. If you are a fan of Avira, then you already know about these packages, but the 2017 edition comes with improved anti-ransomware protection and the packages can be managed and controlled directly from the revamped Avira Connect Launcher. It is good to know that the packages also come with some issues. For example, the Avira Phantom VPN free build works fine, but it comes with 500MB/month data limit, which sometimes can’t be enough for users. At the same time, the Avira System Speedup free edition comes with some good tools such as memory, privacy tweaks, speed along with an online history management, but in order to use encryption, boot optimization, secure deletion you will have to purchase the commercial version. However, when it comes to the antivirus engine, we can say that Avira is able to protect your computer against many viruses and the Browser Safety feature will make sure that don’t get a malware while browsing the internet. Avira Free Security Suite 2017 can be downloaded and installed on any computer that runs on Windows 7 or later. As soon as you install the suite on your computer, you will be able to download and install any package that’s available on it. Have you ever used Avira on your computer before? Tell us your thoughts about the Avira Free Security Suite 2017!